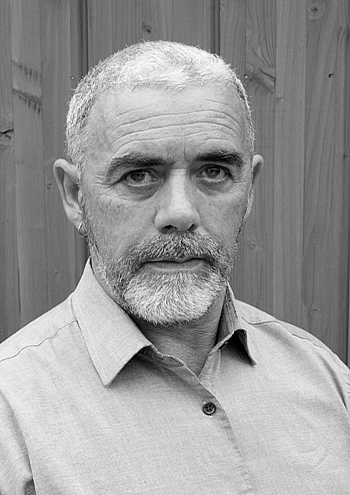 Theo Dorgan was series editor of European Poetry Translation Network Publications & Director of the collective translation seminars from which the books arose. These sessions were jointly organised with Bernard Loughlin of The Tyrone Guthrie Centre, Annaghmakerrig, and at various times the following poets, among others, participated in the individual sessions: Pat Boran, Tony Curtis, Peter Sirr, John Montague, Macdara Woods, Leland Bardwell, Paula Meehan, Mary O’Malley. Titles published by the following authors: Joint Volumes: Claude Esteban & Bernard Noel (France) Joao Miguel Fernandes Jorge & Joaquim Manuel Magalhaes (Portugal) Nikos Phokas & Demosthenes Agrafiotis (Greece) Mircea Cartarescu & Romulus Bucur (Romania) Single Volumes: Amir Or (Israel) Agi Mishol (Israel) Alex Susana (Catalonia) Marta Pessarrodona (Catalonia) Umberto Fiori (Italy) Biancamaria Frabotta (Italy) Hulki Aktunc (Turkey) Lale Muldur (Turkey) all published in Dublin by Poetry Ireland/Éigse Éireann. Poems have been translated into German, Romanian, Greek, Italian, Hungarian, Russian, Catalan, Spanish, Slovenian, Japanese and French.